In this time of great sorrow, express your faith, hope and love with this inspiring and beautiful floral tribute. Our expert florists entwine red spray roses with a string of rosary beads to create a beautiful celebration of faith that also makes a touching tribute from children and grandchildren. 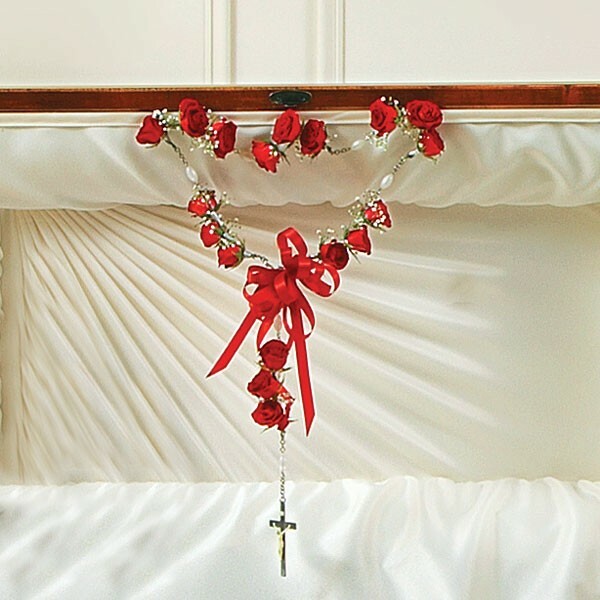 Small arrangement of six fresh red spray roses draped around a small string of rosary beads. Accented by baby's breath and finished with a satin ribbon.  Sympathy and funeral flower arrangements from Plantshed.com, your local NYC florist.